Welcome to Feed the Fire, which is an extension of Keep On Tryin'. 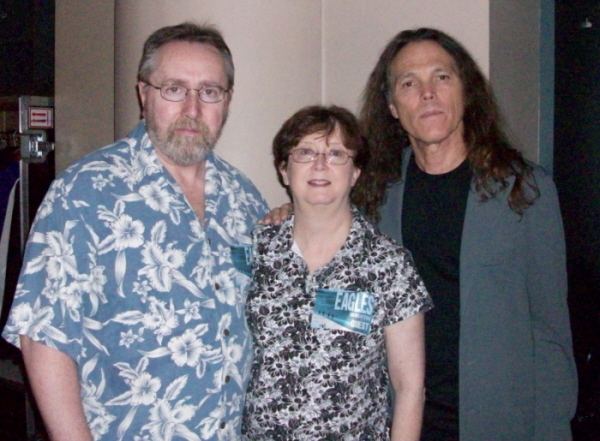 Timothy with former Poco drummer George Grantham and his wife Debbie at the recent Eagles concert in Nashville. Thanks to Gracie Grantham for the photo. ***** EXPANDO - For information/interviews/photos from Expando promotion and tourette, please go to the EXPANDO page. 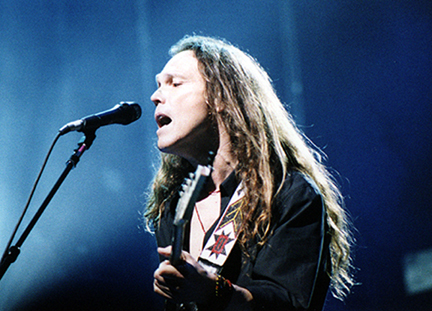 NEW CD NEWS April 21, 2009 - Check out this great Billboard article about Timothy's upcoming cd! NEW - Dec 2008 Philadelphia photos. Thanks to Denise for sharing these. NEW - Dec 2008 Hershey photos. Thanks to Bunny for sharing these. NEW! Poco photos from 1976. Thanks to Suus and Gerard for these wonderful photos.